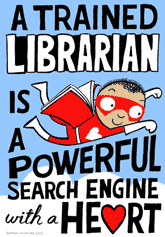 Tomorrow school re-opens and while I am looking forward to be back in the library, seeing students and colleagues, I am sad that reading will again have to take second (or third, fourth...?) place. After a long working day, getting dinner ready, spending some time with my family, reading is usually pushed and limited to the last moments of a long day. However, having participated in Donalyn Miller's Book-a-Day challenge during the break, helped me to enjoy some wonderful reading time. While I haven't been as successful as she and other Twitter friends, I am excited to look back on 18 titles - even more that there was hardly any disappointment in the selection of the books I had picked. 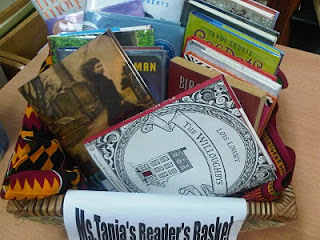 Inspired by the experience as well as reading through Donalyn's last blog post, I am considering to join The Centurions of 2011 - a group on Facebook, aiming at reading 111 books during the year 2011, to have a new reading challenge to work on and enjoy. Maybe you feel like joining too?